Regulator acknowledges concern over supplier resilience with review of financial tests. 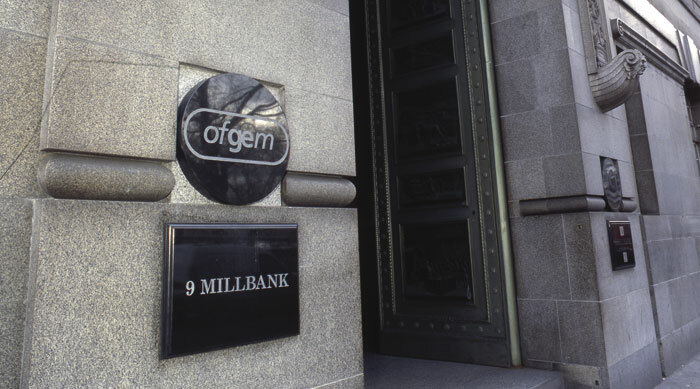 Ofgem will review its approach to awarding supply licenses in response to industry concern about the resilience of suppliers to volatile market conditions. It will also review the financial requirements new suppliers are obliged to meet, and the way it monitors supplier performance, the regulator’s chief executive Dermot Nolan has said. In a speech setting out Ofgem’s forward plan of work for 2017-2018, Nolan said: “We have had many representations from those who consider we should require companies to meet more significant financial tests both before and after receiving a license. “We are conscious also of the benefits that consumers derive from the competition that new entrants can bring. Nolan’s comments follow a commons committee hearing at the end of January at which Npower’s managing director of domestic markets, Simon Stacey, warned MPs that there was a risk to consumers and the energy industry in allowing the current requirements for market entry to persist. Consumer charity Citizens Advice welcomed the news that Ofgem will examine the need for more robust financial checks on suppliers. However, it also urged the regulator to take the opportunity provided by this review to deliver a wide-ranging package of reform. In a blog, the watchdog said that Ofgem should take a more proactive approach to tracking supplier vulnerability. It also advocated a range of legislative changes to the licensing regime. “Any companies that want to supply an essential service must be subject to an assessment process that requires them to demonstrate upfront that they’re both prepared to enter this market and fully understand the possible risks,” said Gillian Cooper, head of energy retail markets at Citizens Advice. Management consultancy Baring Partners agreed that Ofgem should take a broad look at its approach to licensing, rather than focussing on a review of financial stress tests. It also advocated a review of the measures used to gauge market competitiveness. Ryan Thomson, partner at Baringa Partners said: “Wider questions still need to be answered for a secure and successful energy market. With standard variable tariffs under fire and many making zero margin on the lowest priced tariffs, energy suppliers could justifiably ask Government and the regulator how they are expected to make sustainable returns.